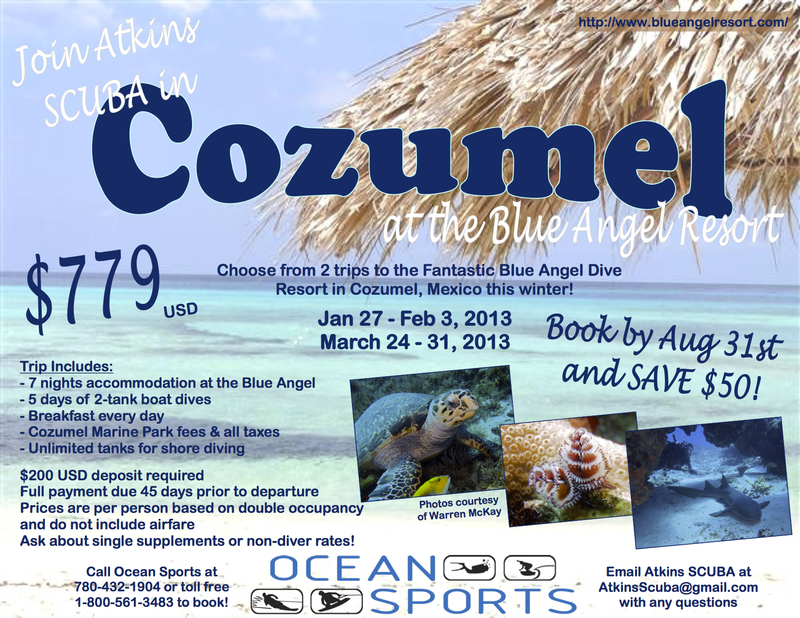 ← Cozumel: Blue Angel Scuba School! This entry was posted in Blue Angel, Cozumel, Kari Taylor Atkins, Matthew Atkins, Ocean Sports, PADI and tagged Blue Angel, Cozumel, Edmonton, Scuba. Bookmark the permalink.